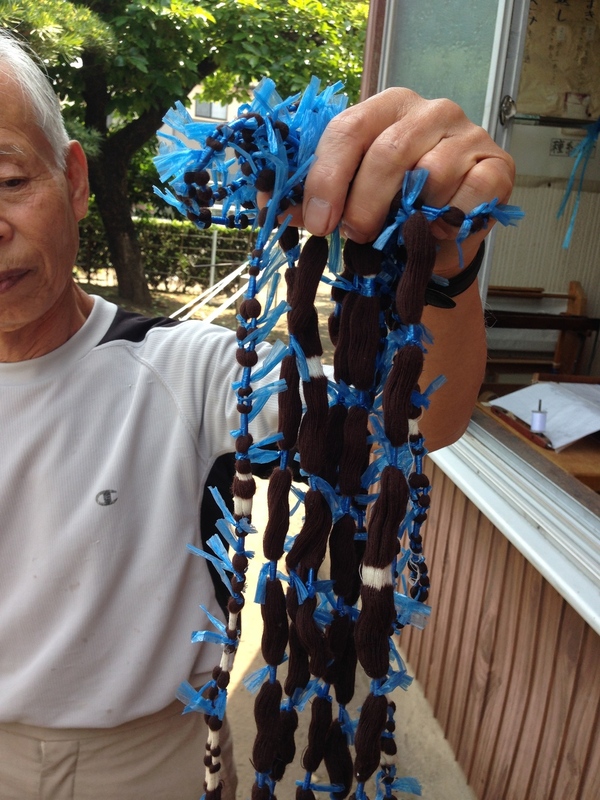 The word “kasuri” originated from the Malay/Indonesian language meaning “bind” or “tie.” Kasuri textile production began in the Ryukyu Kingdom (now Okinawa). The Ryukyu Kingdom began producing bashofu kasuri textiles in the 1300s for export to China, Korea, Southeast Asia and Japan. 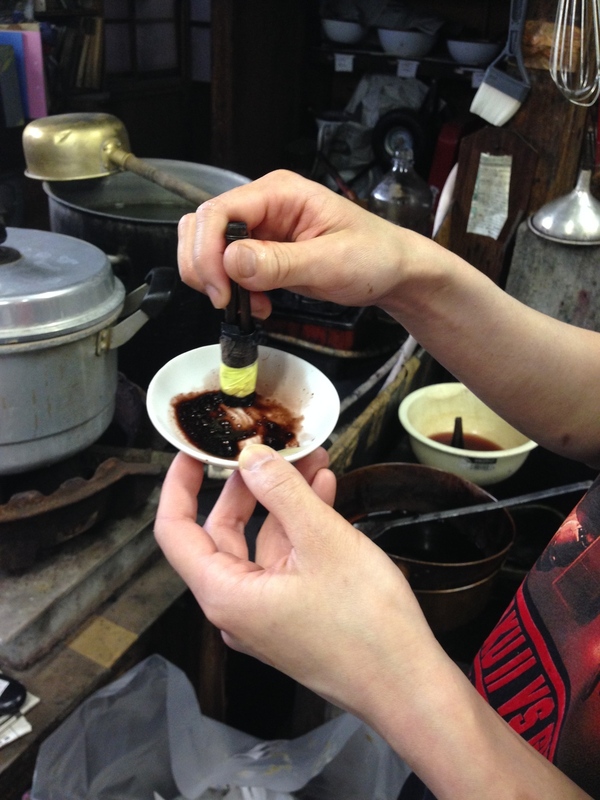 Now, the representative types of kasuri made in Japan are in Hingo-kasuri in Hiroshima, Iyo-kasuri in Ehime, and Kurume-kasuri in Fukuoka. 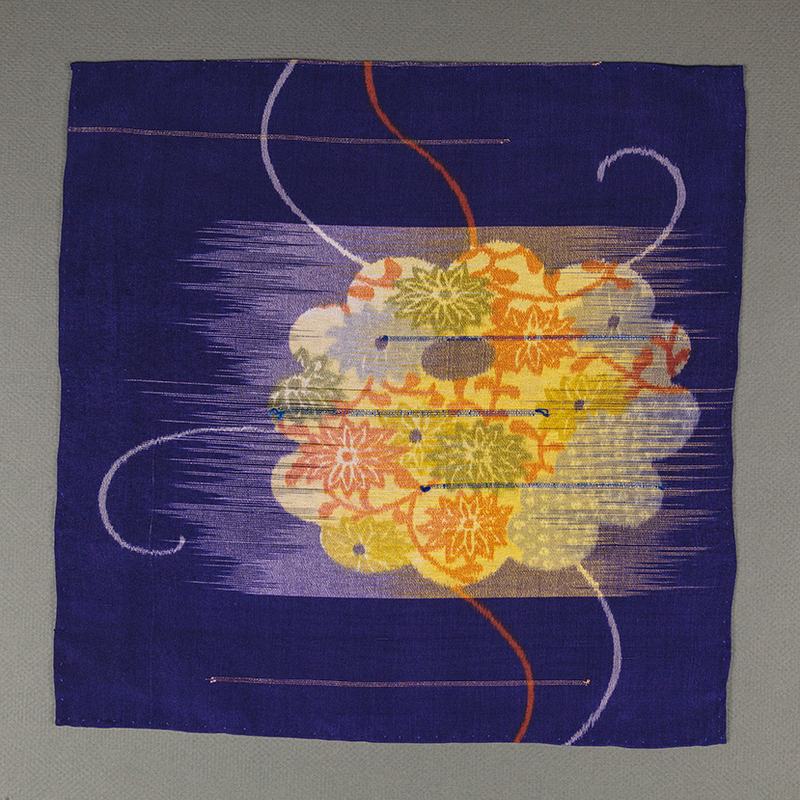 The distinctive feature of kasuri textiles is a technique that twines and dyes vertical threads and horizontal ones together to create patterns, designs or images in the material. 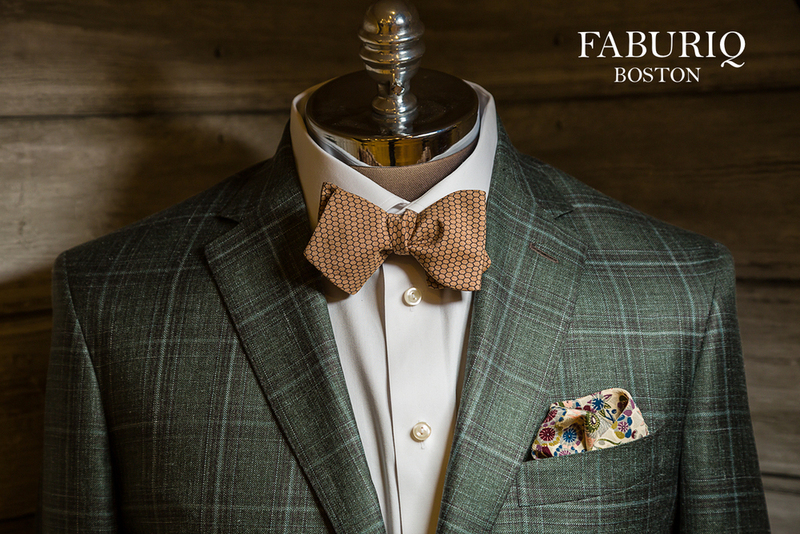 Kasuri patterns have distinctive fuzzy edges and look as if they were splashed onto the fabric. 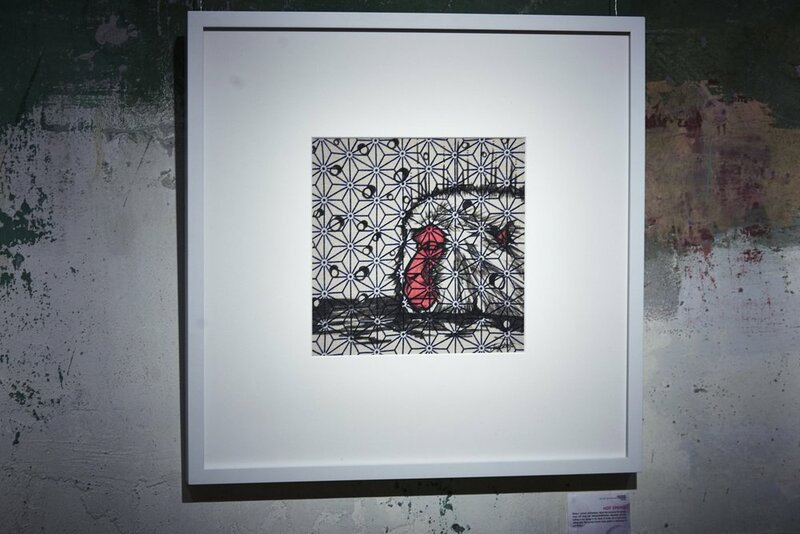 Because the individual threads are dyed versus printed on one side of the fabric, the design which is woven into the fabric allows it to appear on both sides of the fabric. 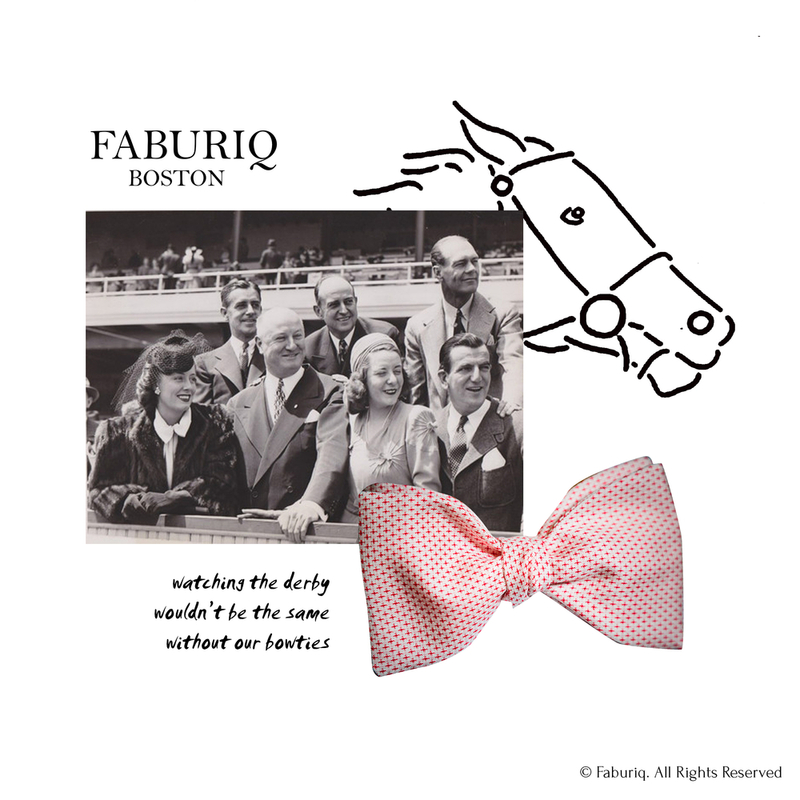 All of Faburiq's cotton pocket squares are made from Kasuri textiles. 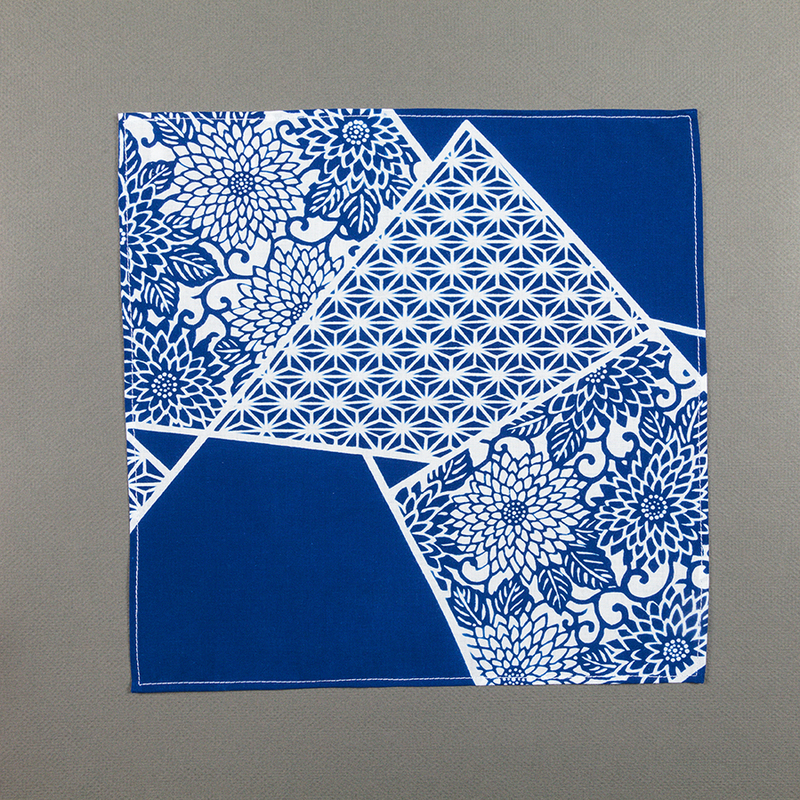 Having always been inspired by Japanese products and in the manner they are produced, this is one item that is a necessity in every person's life - towels. Simple as this item might be, and how easily one can overlook it’s purpose and importance, this is one of my favourite items that I get to use daily. 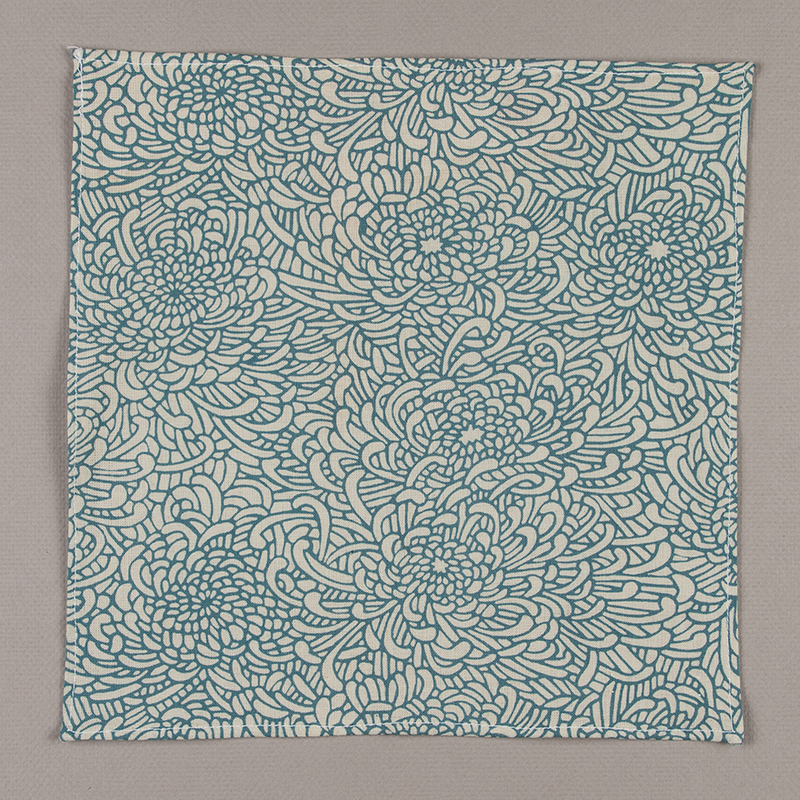 These towels are made by a company established in 1934, Kontex, in Imabari City in the Shikoku region of Japan. 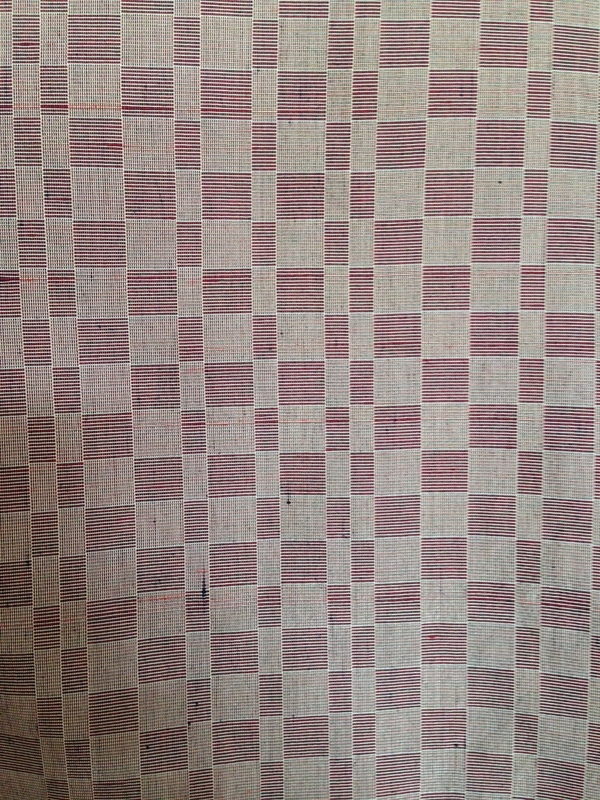 The design and production of these towels are unlike any other I’ve encountered. 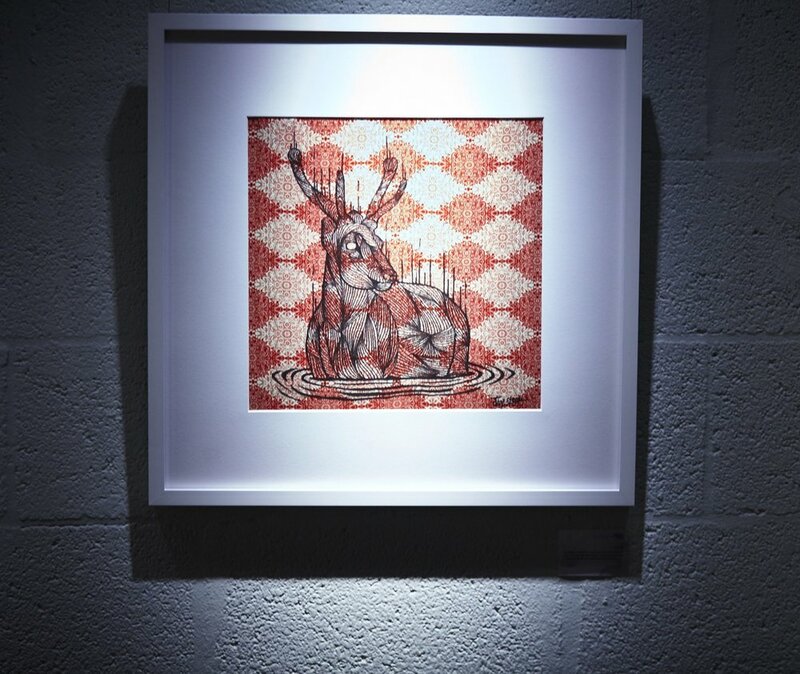 Using carefully selected cotton variety and fibers from different regions throughout the world and traditional weaving machines that gives weight to texture and softness over efficiency, a simple item has turned into a work of art. 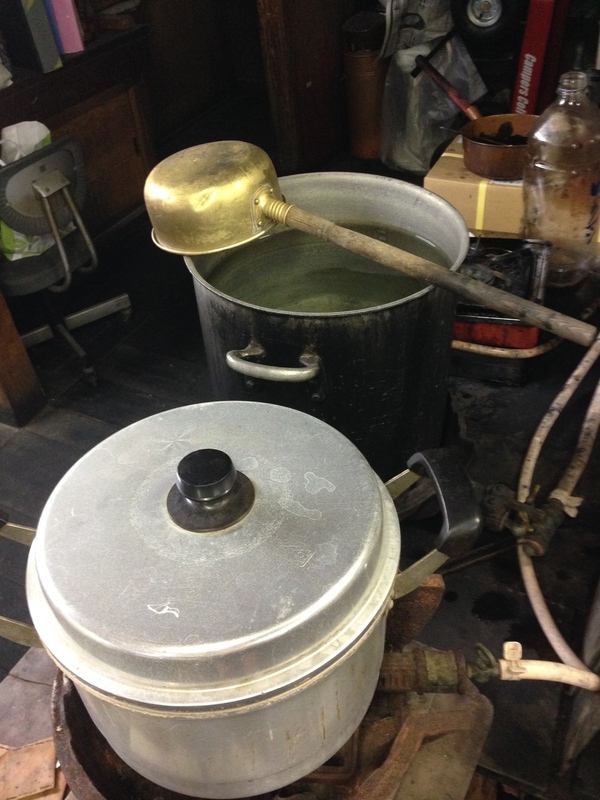 The towels are then finished off by being washed in the abundant wellsprings of underground water from the melted snows of Mount Ishizuchi to thoroughly remove the starch and wax without additional impurities becoming attached to the thread. 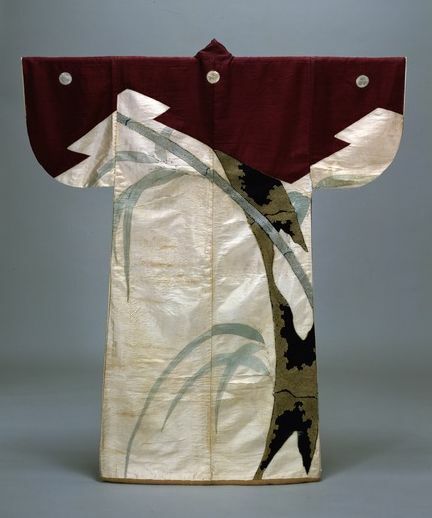 Like the Kimono, which originated as early as the 5th century AD, the evolution of the fabric itself is rich in history and the fabrics are still frequently hand-made today. 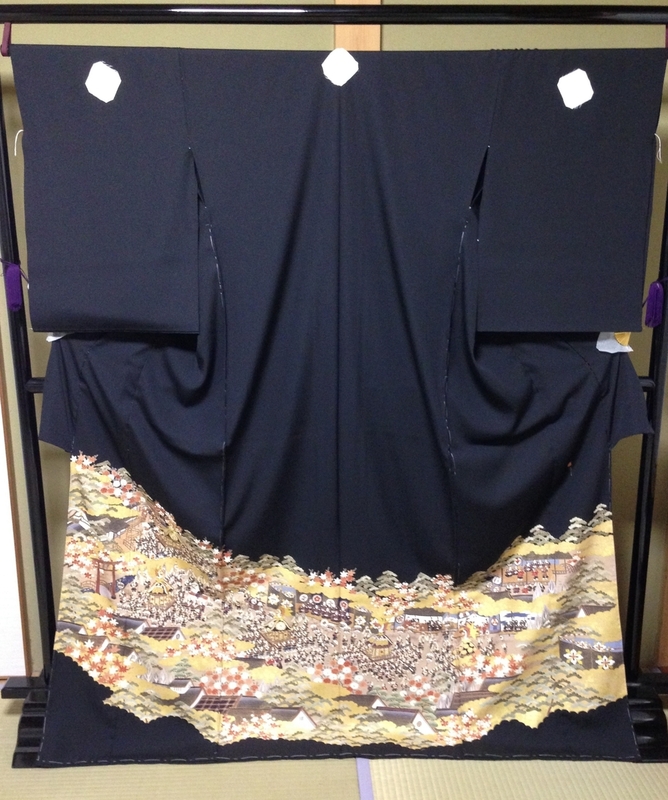 The bolt of fabric that a Kimono is made from is an artistic creation touched by the hands of a designer, stitcher, weaver and dyer. 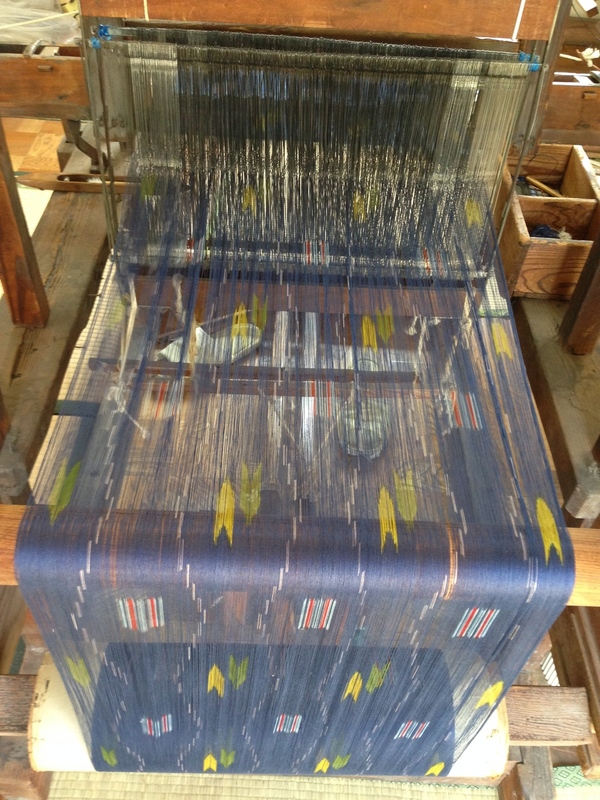 Rarely does modern machinery play a significant role in the production of a Kimono fabric. 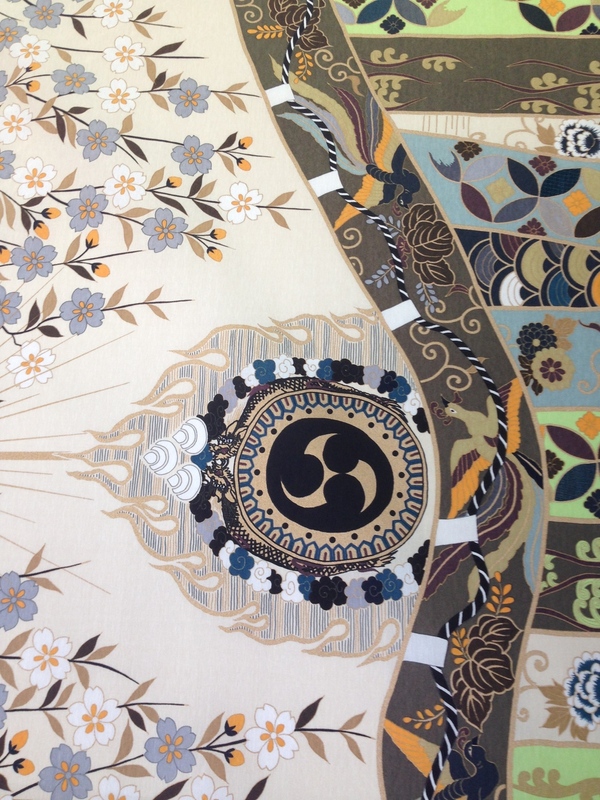 The technical traditions of these artisans have enabled many Kimono fabrics to be recycled due to the quality of their skill. 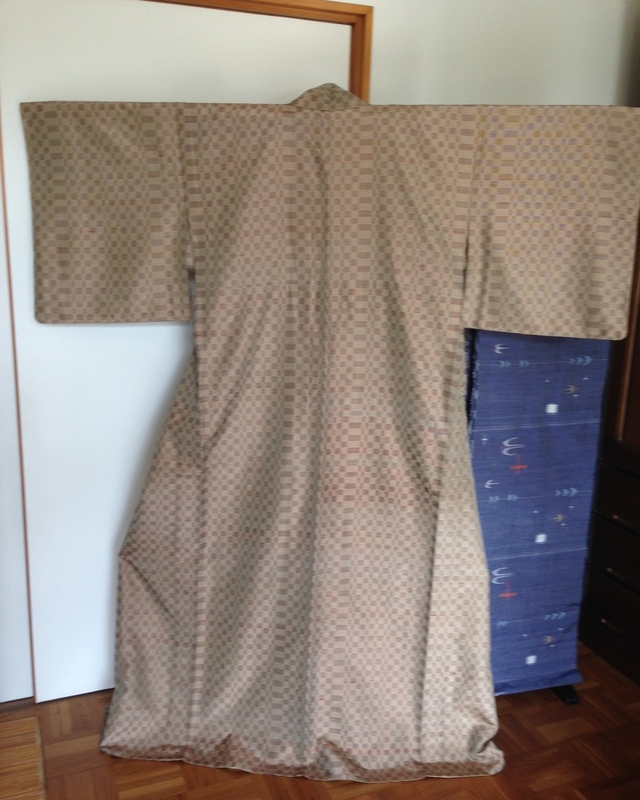 Damaged kimonos can be disassembled and resewn to hide the soiled areas. 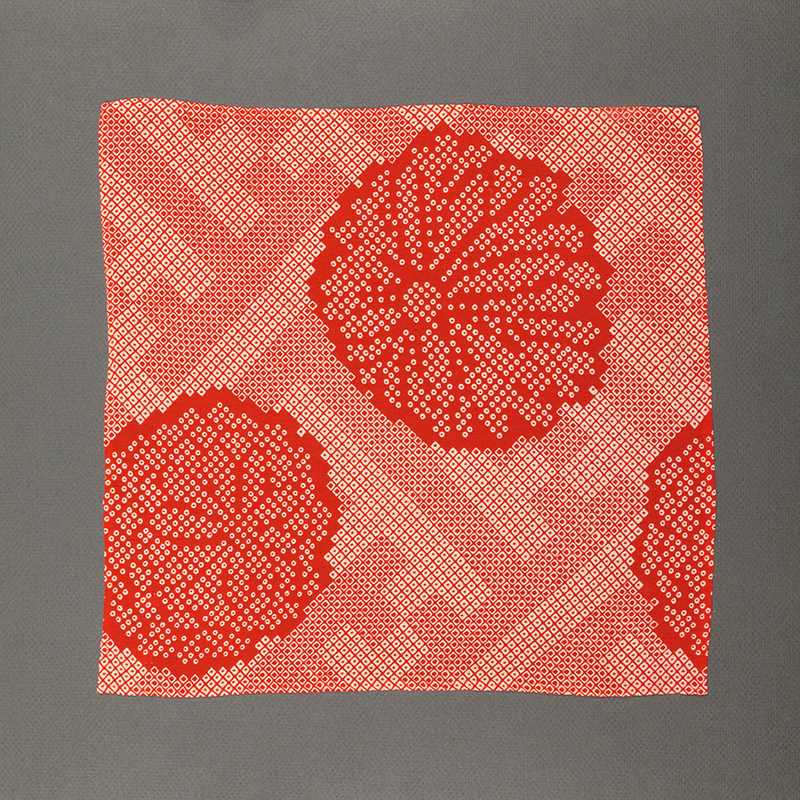 Historically, skilled craftsmen laboriously picked the silk thread from old kimonos and rewove it into a new textile using a recycling weaving method called saki-ori. 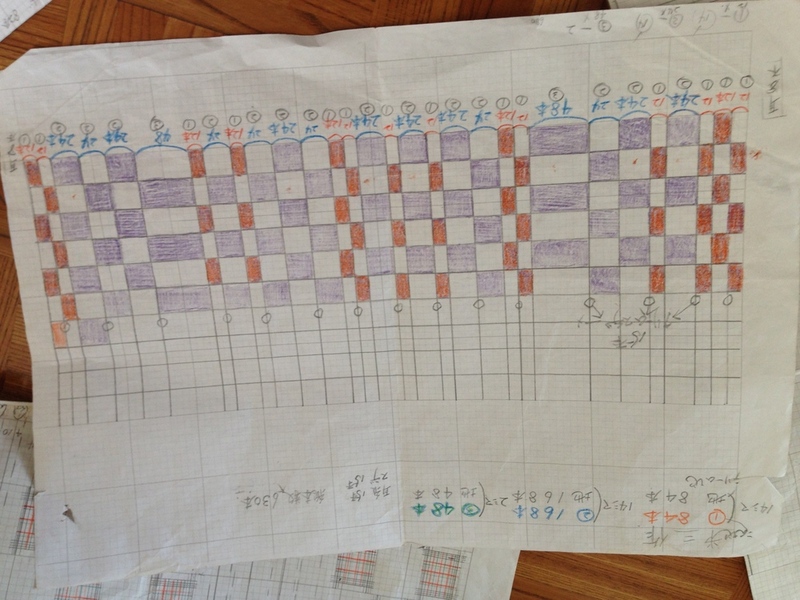 These are the inspirations behind Faburiq. 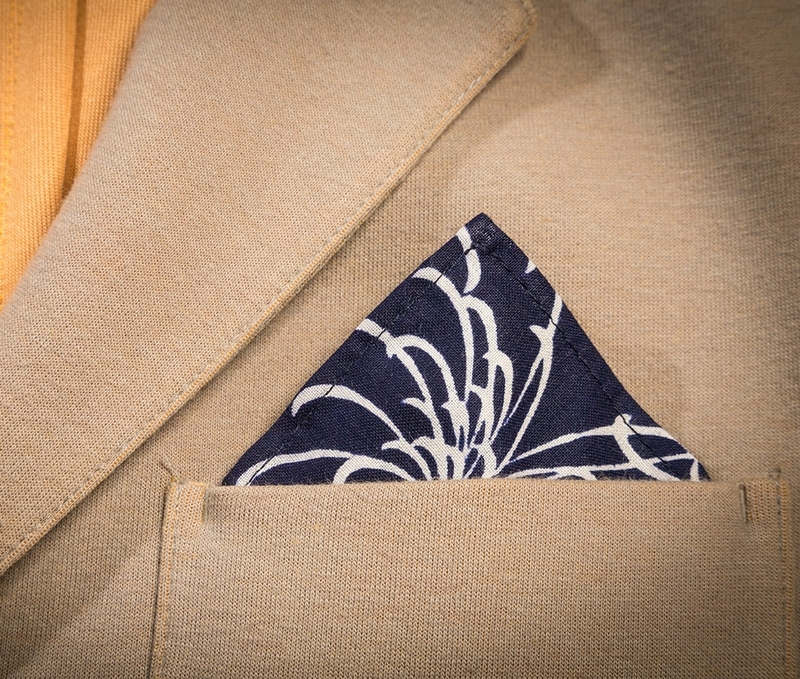 Meticulous craftsmanship, beautifully preserved kimono fabrics reborn into the modern men’s Pocket Square.